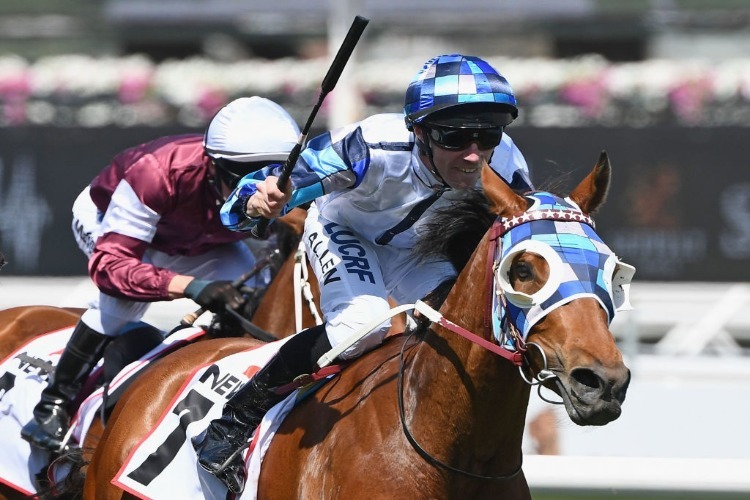 It has been Darren Weir and John Allen’s Flemington carnival as Kenedna drove through a gap to win the 2018 Matriarch Stakes at Flemington on Saturday. Kenedna needed some luck but it came on straightening and she took the split at the right time. She was being planned for breeding but did too well.